Holland and Barrett is the UK’s leading retailer of vitamins, minerals and herbal supplements. 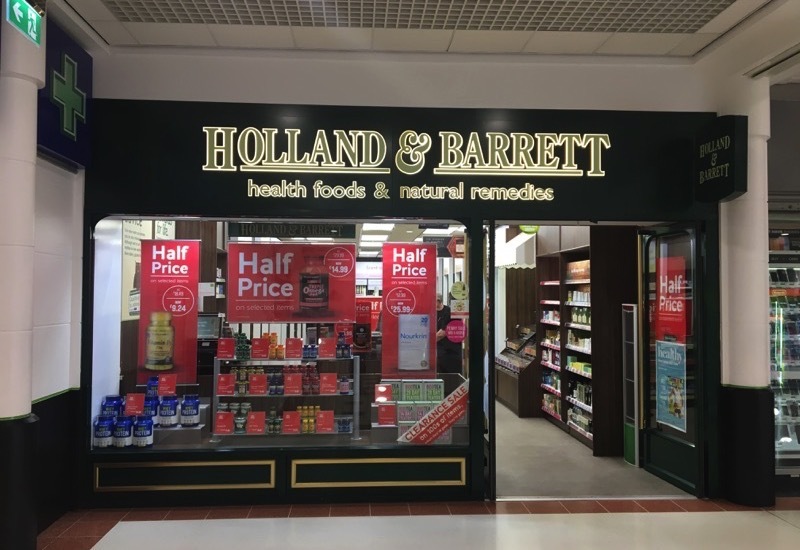 With 80 years of experience in helping customers maintain optimum health, Holland and Barrett offer an unparalleled range of natural health products all at best value prices. Their extensive range of food supplements, health foods and herbal remedies is constantly expanding, with new and innovative products to enhance well-being. Visit the team at the Rochdale Exchange Shopping Centre to find out more.